Some people with multiple sclerosis smell. Some people with MS smell funny and others with MS don’t smell at all. With last week’s declaration that people living with multiple sclerosis were “crazy”, you might think this blog is to be some kind of an odiferous admonition. On the contrary; when I say that some people with MS “smell funny” or “don’t smell” I’m speaking of the ability to sense smells properly. 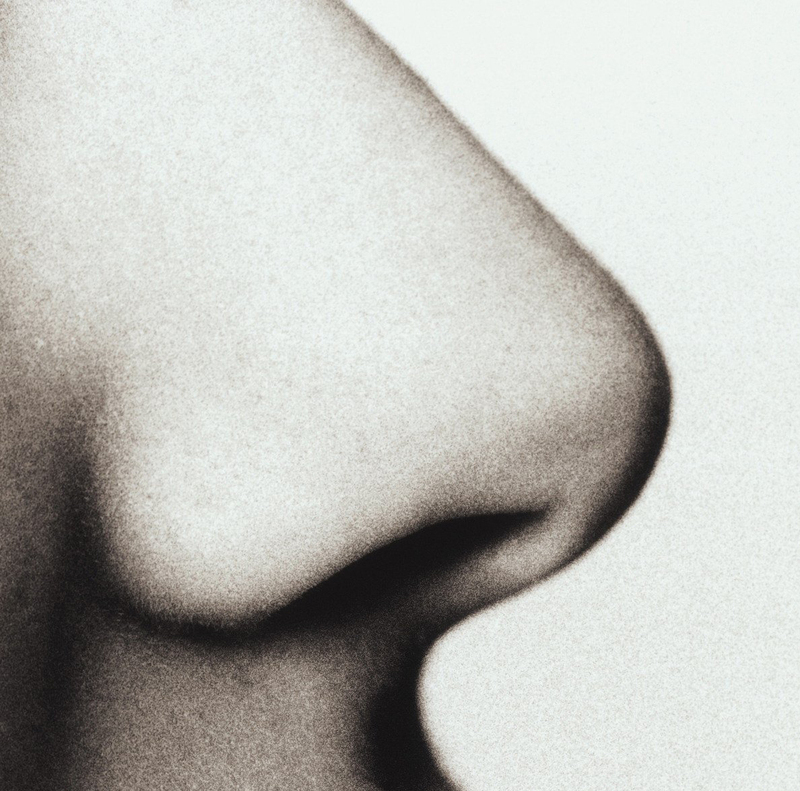 The loss of smell or inability to smell properly is called anosmia. I have not experienced this sensory distortion I can only imagine how that could mess up one’s life. In fact, one study printed by NIH suggests that increased levels of depression and anxiety can be associated with MS-induced anosmia. As I try to do whenever I come up against something to do with MS that I don’t know much about, I looked to the National MS Society’s (NMSS.org) pages. While several other respiratory issues were identified, the loss of smell isn’t addressed anywhere I could find. So, I now turn to my other trusted resource: YOU! How many of you have had disruptions in your ability to smell properly due to MS? Have your doctors been receptive to this idea? How have you compensated? Have steroid treatments helped? So, you’re the experts here. How has MS changed your sense of smell, if at all? Do you “smell funny” because of multiple sclerosis?